Crazy Rich Asians Sequel China Rich Girlfriend Set at Warner Bros.
After a stellar $35.3 million five-day opening, The Hollywood Reporter brings word that Warner Bros. Pictures is already moving forward on a Crazy Rich Asians sequel. To be based on Kevin Kwan’s second book, China Rich Girlfriend, the followup film will track the development of Charlie (Harry Shum Jr.) and Astrid’s (Gemma Chan) relationship, as well as taking Nick (Henry Golding) and Rachel (Constance Wu) to China on a search for her father. China Rich Girlfriend (or Crazy Rich Asians 2, depending on how Warners decides to go with the title) will reunite the original production team, including director Jon M. Chu, producers Nina Jacobson, Brad Simpson and John Penotti and screenwriters Peter Chiarelli and Adele Lim. Chu is currently prepping the big screen version of Lin-Manuel Miranda’s musical In the Heights, which Warners is scheduled to release on June 26, 2020. Although the second film has not been officially greenlit, it is presumed that Chu will dive into it immediately following In the Heights. “We have a plan with Kevin for the next two films,” says producer Simpson, referring to the options they have for both the second and third novels. The third book is titled Rich People Problems. 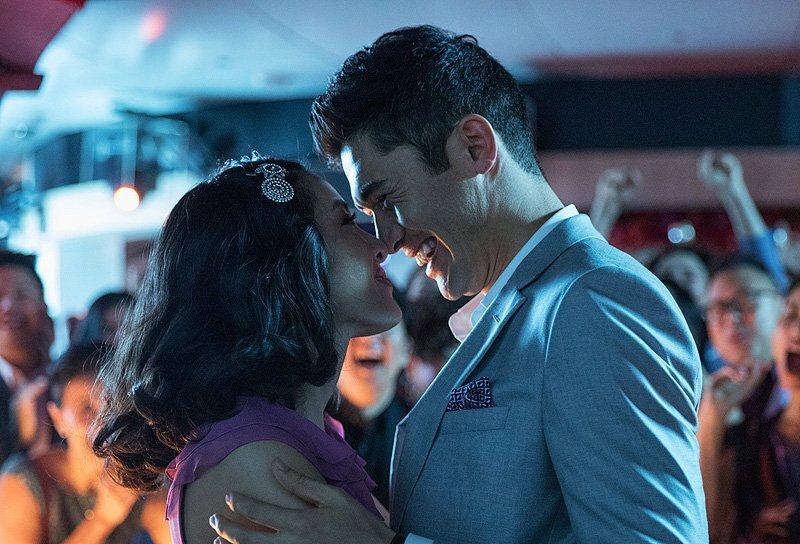 The story follows native New Yorker Rachel Chu (Constance Wu) as she accompanies her longtime boyfriend, Nick Young (Henry Golding), to his best friend’s wedding in Singapore. Excited about visiting Asia for the first time but nervous about meeting Nick’s family, Rachel is unprepared to learn that Nick has neglected to mention a few key details about his life. It turns out that he is not only the scion of one of the country’s wealthiest families but also one of its most sought-after bachelors. Being on Nick’s arm puts a target on Rachel’s back, with jealous socialites and, worse, Nick’s own disapproving mother (Michelle Yeoh) taking aim. And it soon becomes clear that while money can’t buy love, it can definitely complicate things. Crazy Rich Asians features an international cast of stars, led by Constance Wu (Fresh Off the Boat), Gemma Chan (Humans), Lisa Lu (2012), and Awkwafina (upcoming Ocean’s 8, Neighbors 2), with Ken Jeong (the Hangover films) and Michelle Yeoh (Star Trek: Discovery, Crouching Tiger, Hidden Dragon). 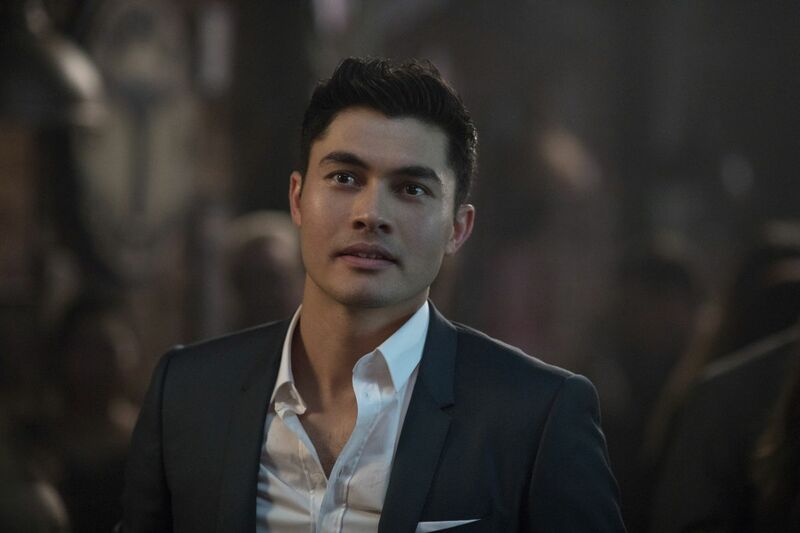 The large starring ensemble also includes Henry Golding, making his feature film debut, Sonoya Mizuno (La La Land), Chris Pang (Marco Polo), Jimmy O. Yang (Silicon Valley), comedian Ronny Chieng (The Daily Show), Remi Hii (Marco Polo), and Nico Santos (Superstore). Jon M. Chu (Now You See Me 2) directed the contemporary romantic comedy, based on the acclaimed worldwide bestseller by Kevin Kwan. Color Force’s Nina Jacobson (The Hunger Games films) and Brad Simpson (World War Z), and Ivanhoe Pictures’ John Penotti (Hell or High Water) produced the film, with executive producers Tim Coddington, Kevin Kwan, Robert Friedland, and Sidney Kimmel serving as executive producers. The screenplay is by Peter Chiarelli and Adele Lim, based on the novel Crazy Rich Asians, by Kwan. Crazy Rich Asians was filmed entirely on location in Singapore and Malaysia. It is set for release on August 17, 2018.